Morphite is a new game for PC, PS4, iOS and Android (coming soon) from Crescent Moon Games , We're Five Games and Blowfish Studios. 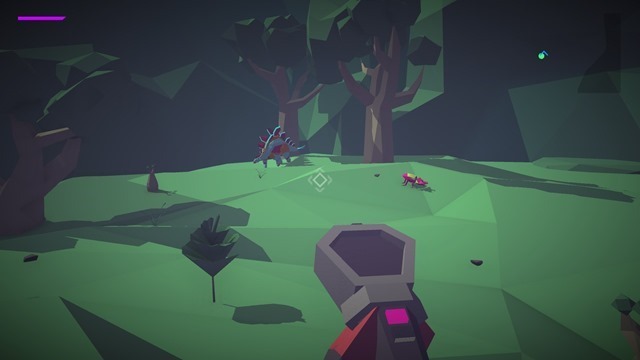 At first glance, Morphite looks like No Mans Sky. When I jokingly mentioned this to Josh Presseisen, the founder of Crescent Moon Games. And he said it isn't one, and that Morphite is closer to Metroid Prime. 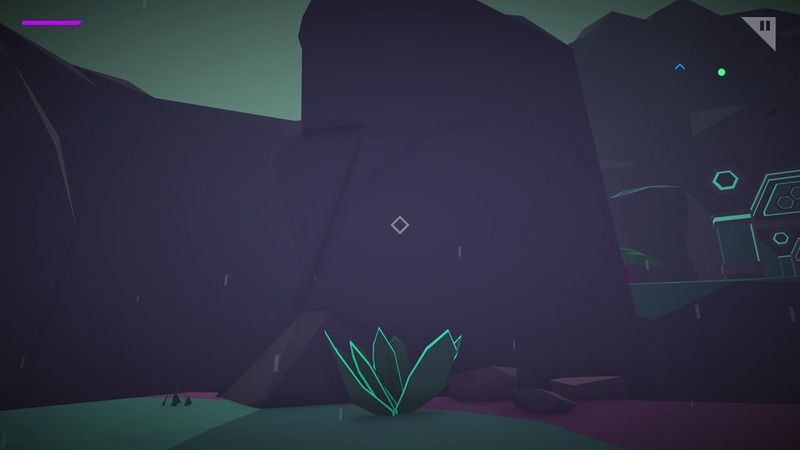 It shows, and I think Morphite is a really fun game. Here we go with the review. Note: We were given a key for the game for Free. This has no impact on our review, it is unbiased as always. 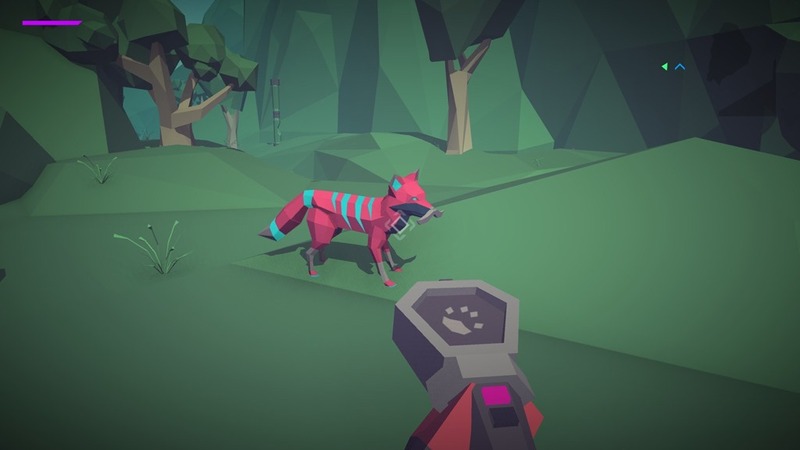 The graphics in the game are low-poly, 3D, have a cartoony look in terms of the colours,, but don’t let that deter you. The game looks fantastic, especially the landscapes and all the flora and fauna. 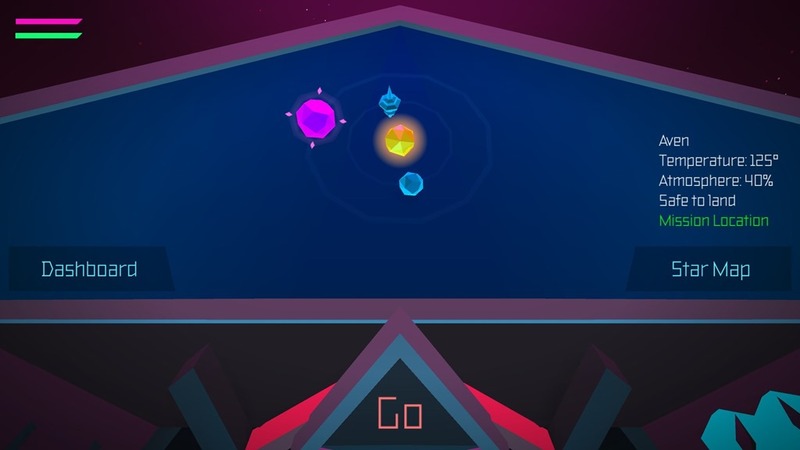 The cut-scenes are in third-person perspective, while the gameplay itself is in first person. Weather effects, under water navigation are cool too. It is awesome. The music is absolutely perfect, and complements the graphics of the game well. To be honest, I did not expect any. 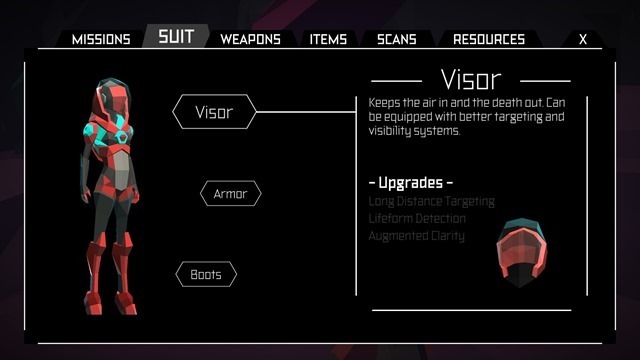 I dived straight in to the game without even reading the description, and boy was I surprised to find that the story line is fully voice acted. Morphite has a story, an actual story, You play as Myrah Kale, a female protagonist, in a first person shooter/exploration adventure game set in space, and across the galaxy. 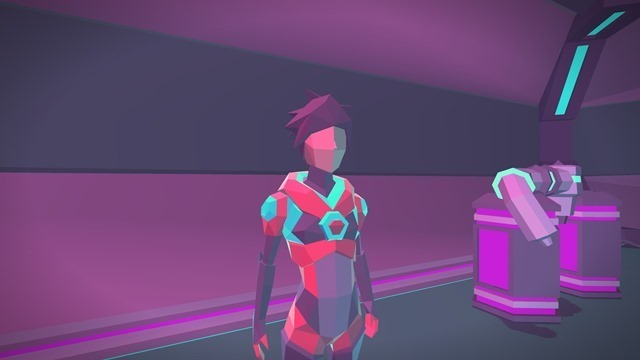 The hero is in search of a mysterious substance called Morphite, which is related to her past. 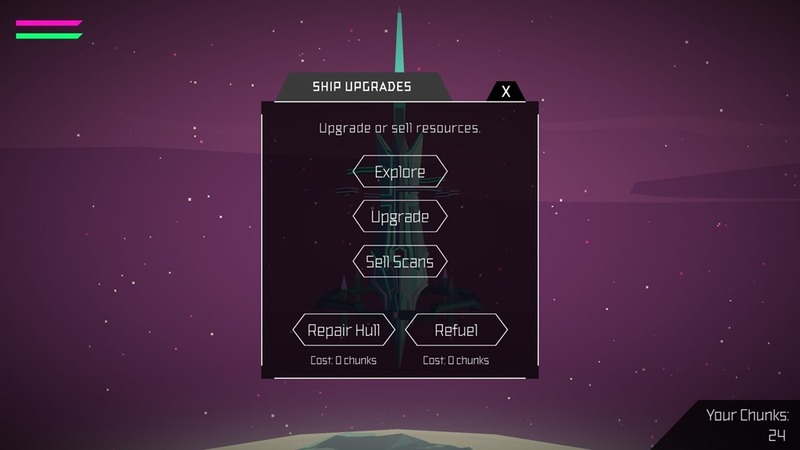 You can visit planets using your ship and the Starmap. Myrah is accompanied by a slightly sarcastic flying cat-robot called Kit Cat on her journey. 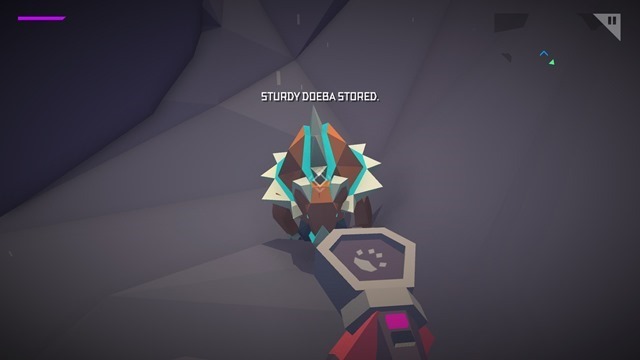 There are side quests in the game which you can accomplish while playing through the story. 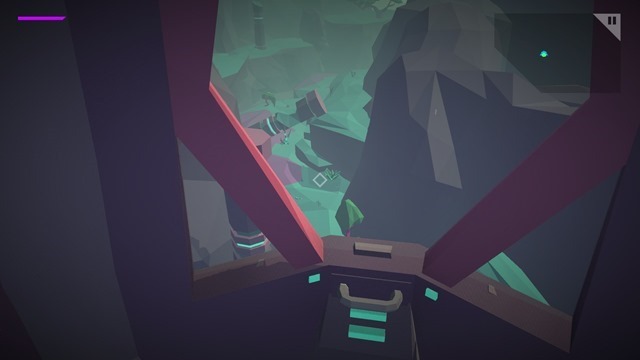 You land on a planet using your dropship, and take your scanner tool and analyze plants, fishes, animals, birds, etc. 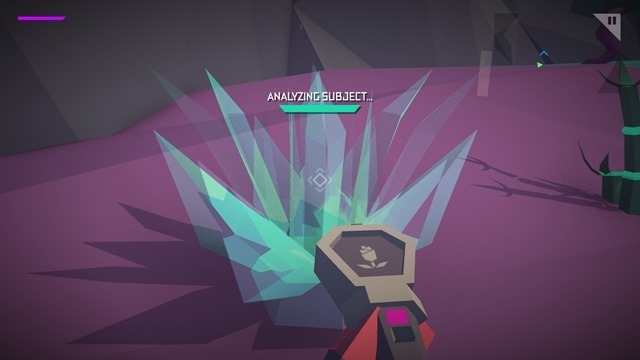 These scans are harmless, i.e., the flora/fauna are unaffected. Scans can be sold at stations to earn credits which can be used to upgrade your ship, suit (armor), and weapons.The game does involve hostile creatures, and space battles which are all played in real-time. 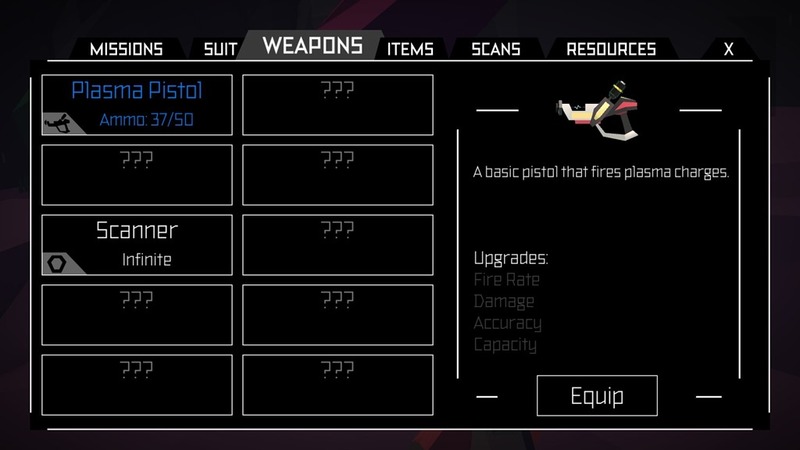 You have a plasma pistol to take care of the baddies initially but can get more weapons, tools, and suit abilities as you progress. 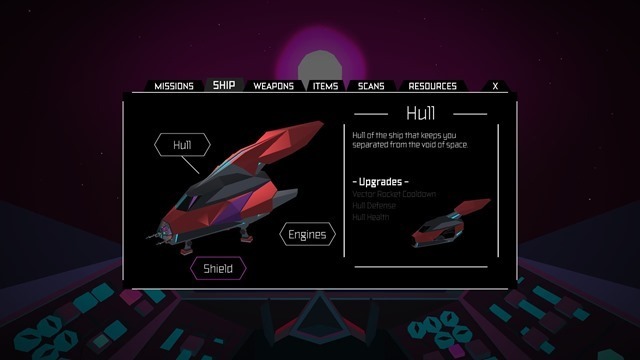 Did I mention boss battles and random encounters in space? 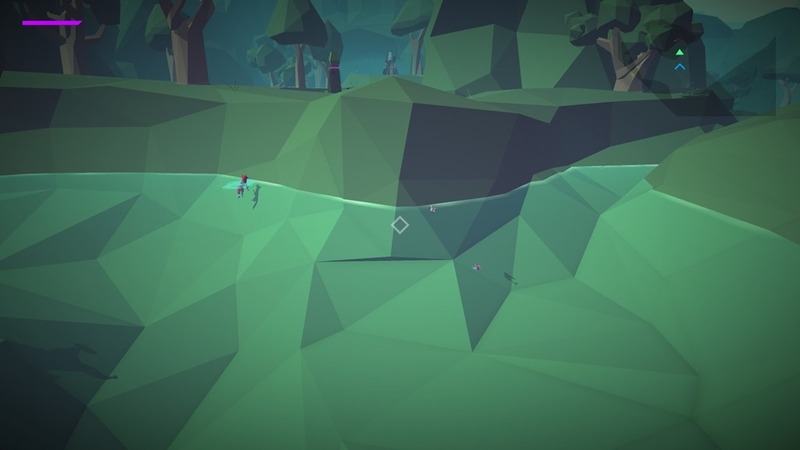 The jumps in the game feel platform-esue, as in you can jump to unnatural heights (not over trees or hills), but still jumps are higher. Maybe the planets have less gravity. Is that a Fox or a Zebra? Is that a moustache on its face? Want to see a colorful bird which is flying around suddenly take a dive and swim underwater and take off back to the sky? Well, this is the game for you. Not all creatures are friendly, but not all of them are hostile. It feels great to walk by the animals without them attacking you, and some do notice you and turn their heads. before minding their business. 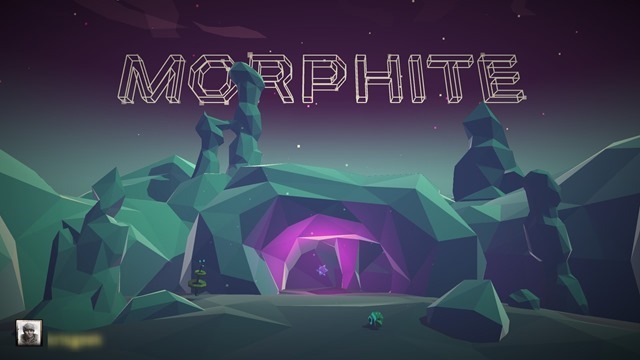 Morphite is not a $59.99 AAA game. It is priced at just $15 on Steam and $8 on the App Store, and well worth the asking price. The only real drawback are the graphics, I'm not saying it is bad. It is so oddly beautiful, that you may waste many hours simply exploring the landscape. I wish the game had a way to tell if you already scanned a tree or creature, but that isn’t the case. So, that is a bit of an issue. 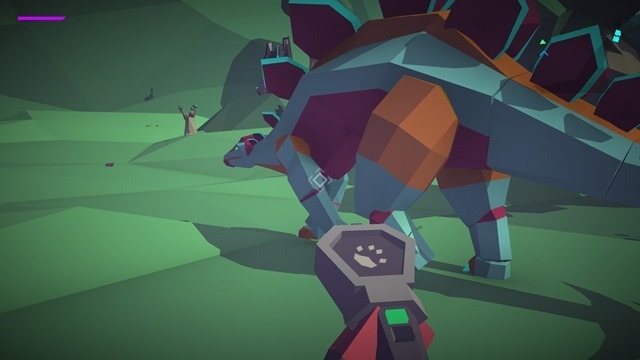 The comparisons to NMS are unavoidable, but I must admit even NMS looks fun to me now after all the innumerable patches. If you like space games, or exploration games.,Morphite is a great choice.